The best mermaid ever (too me!). . 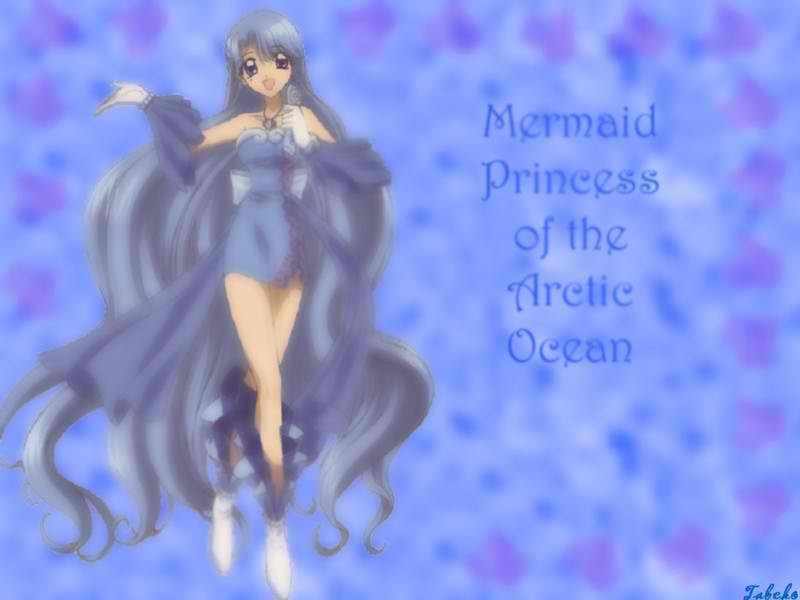 HD Wallpaper and background images in the Noel, Mermaid Melody club tagged: noel aiiro pearl.